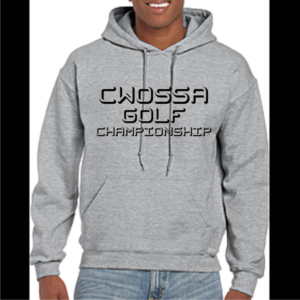 PLEASE REGISTER ENTRIES AS SOON AS YOUR PLAYERS HAVE QUALIFIED FOR CWOSSA. 1. CWOSSA Boys’ golf will have a team division and an individual division in stroke play competition. 2. There shall be a High School and Open Category within the individual division. 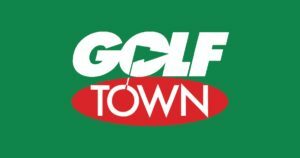 The lowest individual golfers, whom are not members of the team representing CWOSSA, in the Open and High School Divisions will represent CWOSSA as individuals. 3. A student-athlete who has competed in a Provincial or National tournament within the past 12 months outside of the high school program, shall be classified as an Open participant within the individual division.